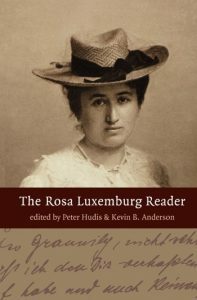 One cannot read the writings of Rosa Luxemburg, even at this distance, without an acute yet mournful awareness of what Perry Anderson once termed the history of possibility. 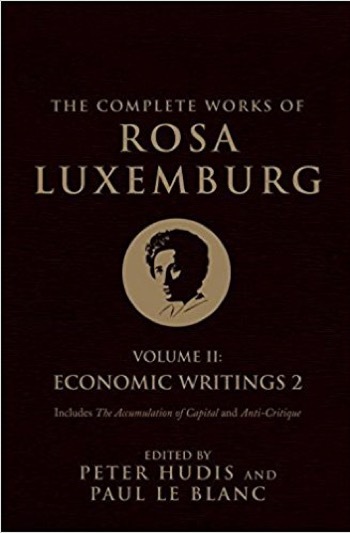 Luxemburg’s criticism of Marxism as dogma and her stress on consciousness exerted an influence on the women’s liberation movement which emerged in the late ’60s and early ’70s. 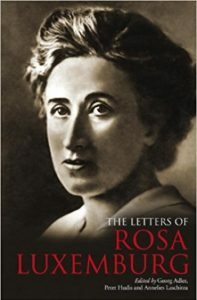 Rosa goes on being our source of fresh water in thirsty times. 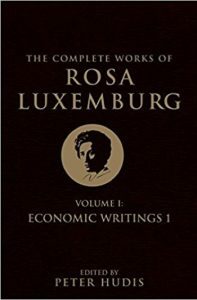 One of the most emotionally intelligent socialists in modern history, a radical of luminous dimension whose intellect is informed by sensibility, and whose largeness of spirit places her in the company of the truly impressive.